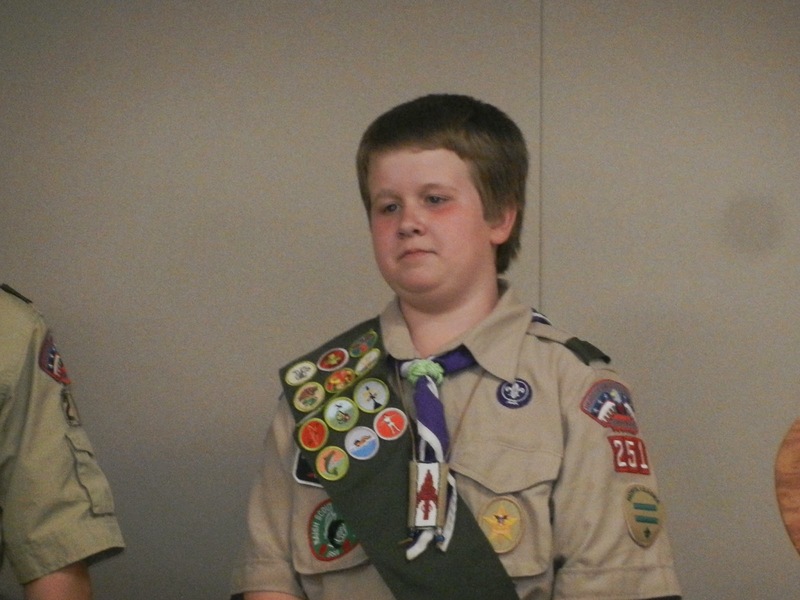 Last Monday night my son Joel got promoted to Assistant Senior Patrol Leader in Scouts. Say it 3 times real fast. He looks thrilled, huh? Possibly sick of Mommy taking so many photos. 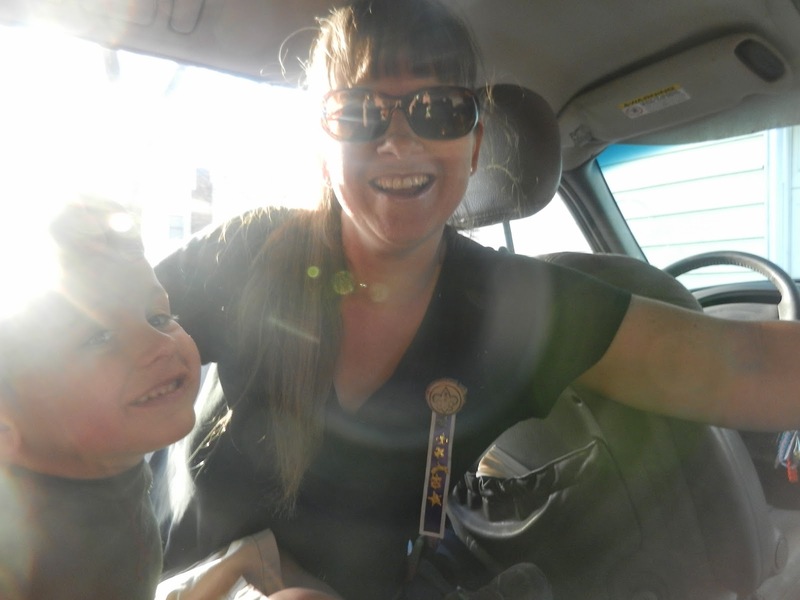 Me and Sam in the car heading to the Scout ceremony ... see my cool-a-ma-jig Mother's Pin I have with all the neat pins on it? 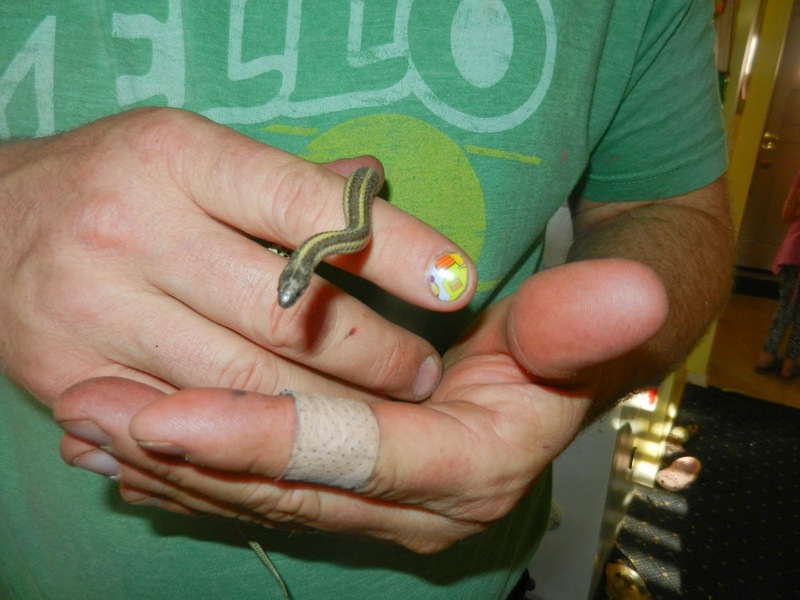 Last weekend Mr.Kerrie found a tiny snake in our yard. Yes, he is wearing a Jamberry nail wrap and it held up famously while he worked in the yard!